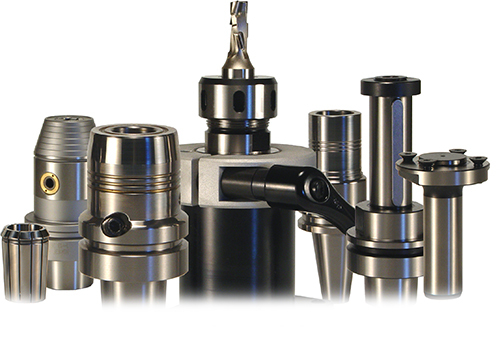 We provide a full range solutions from low-cost to high-end tooling solutions. unique own developed Maesjonker solutions. has state of the art productions equimpent. Your specials our standards. 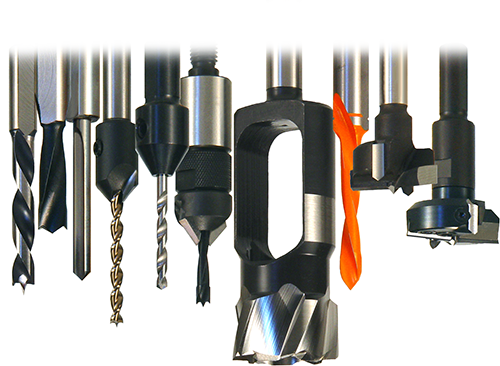 in the field of machining. and understanding of materials behaviour.